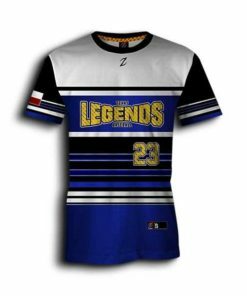 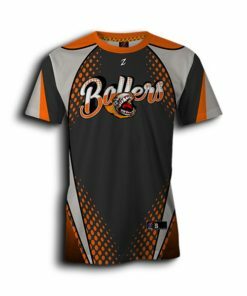 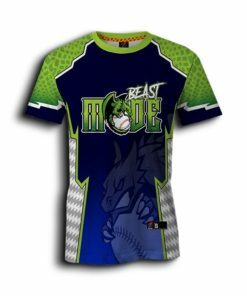 Design and customize any graphic specific to the final products like package deals – baseball manager suits uniforms and baseball owner suits custom using professional designers. 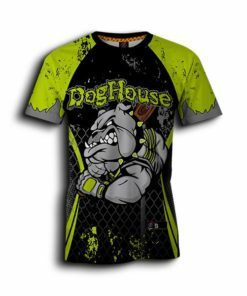 Zurdox sublimation products showcase thousands of colors using high resolution, true photo quality images, vector based graphics and text. 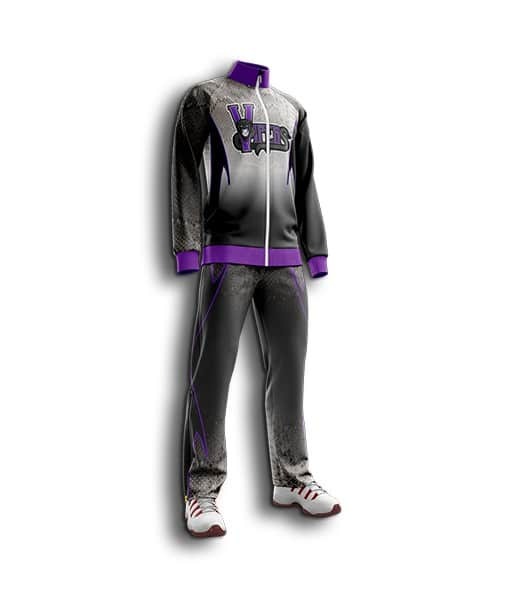 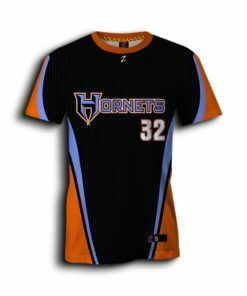 Zurdox is the leading brand in the sublimated industry.This technology has revolutionized the sports apparel industry. 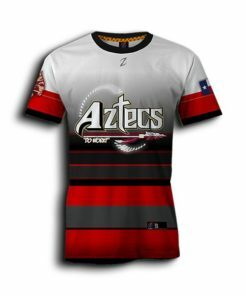 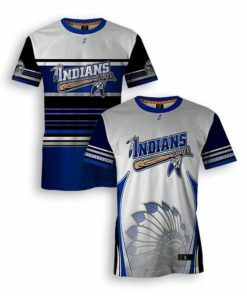 Full dye sublimated baseball jersey for men,women & youth using lightweight fabric.